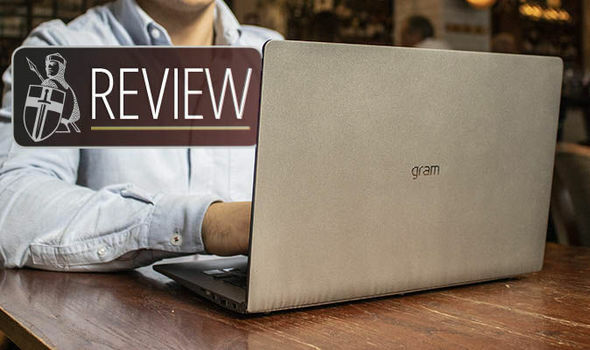 LG Gram review – Is this lightweight laptop the perfect MacBook Air replacement? LG GRAM has arrived in the UK and is the South Korean technology giant’s leading lightweight laptop that attempts to trump the MacBook Air with more contemporary internals, a vibrant 1080p display and a metal chassis. But is the LG Gram the perfect replacement for Apple’s incredibly popular notebook? Here is Express.co.uk’s review of the LG Gram.